Romonet today announced it is filing for a number of new patents for the next phase of its data center intelligence platform, utilizing the applications of Machine Learning. The company is known as the leader in data center analytics and this development enhances the value of Romonet’s already patented solution. "We have been working on advanced data handling and Machine Learning algorithms for over a year, focusing predominantly on enhancing our solution to learn and become as proficient as our human data scientists are today at identifying anomalies, and tracking down the cause behind the symptom. 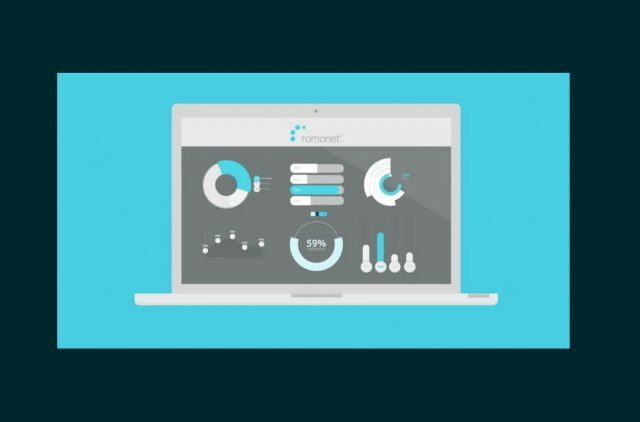 This capability provides powerful operational and business insight into data center systems and component level performance," said Liam Newcombe, Romonet's co-founder and CTO. Having modeled, collected data and analyzed hundreds of data centers in the past eight years, Romonet’s platform has an incredibly detailed and expansive data archive on how facilities of every size perform under different climate, environmental, energy, IT and commercial factors. While the use of Machine Learning applications is not new, Romonet’s platform is the first to combine metered data, Machine Learning, simulation and predictive analytics. "In our case, teaching the machine is much faster as we feed it pre-cleansed and calibrated data to recognize and learn patterns, incorporate additional data from outside sources, and teach the software to suggest causes and recommended actions from previously learned results," continued Newcombe. Like Google, Amazon, Cisco and Netflix, who already use Machine Learning to personalize services and business intelligence, Romonet's industry-leading platform is revolutionizing the booming global data center market. With Romonet, Hyperscale and Multi-Tenant Data Center (MTDC) operators are improving the services they provide to their customers while strengthening financial management through investment, cost and margin analysis. Enterprise data center owners, whose facilities, while core to service delivery, are also a drain on profitability, are rationalizing their investments, accurately planning a hybrid (owned, colocated and cloud) strategy years into the future, and improving their ability to make socially responsible decisions that impact the environment, shareholders and employees.